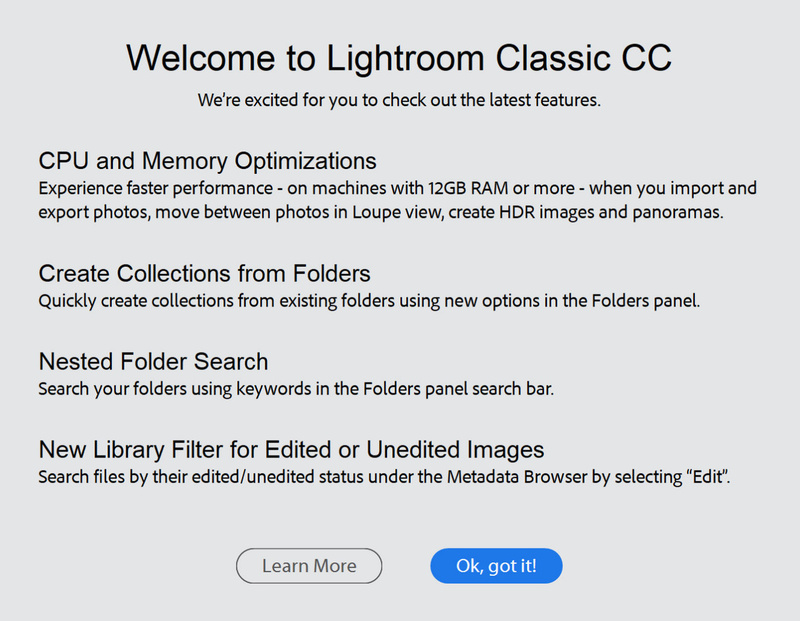 Adobe touted much faster speeds with the release of Lightroom Classic CC (essentially, Lightroom 7). However, results seemed inconsistent. Even so, these early inconsistencies seem to have gone away with subsequent updates and bug fixes. And thankfully, Adobe will soon release another update to Lightroom that promises even better speed increases. We’ve been playing around with it for a few days to get a better idea of what to expect. Lighroom 7.1 fixed many of the original release’s bugs (at least on my own system) and provided a much smoother overall experience. When going back to older pre-7 versions, Lightroom definitely feels slower. But Lightroom 7.2, which I’ve been testing for about a week, now, promises even further gains. Adobe said tasks such as exporting images could benefit from 20- to 65-percent speed increases. Those numbers included before-and-after export times of 20 and 28 seconds, respectively, for exporting 28 Hasselblad files on a 10-core iMac Pro. In other tests, 100 full-resolution, heavily edited raw images were exported to DNGs in 32 seconds compared to 102 seconds on a 16-core Windows 10 system with a 2.8 GHz Intel i9 processor. And this was all done in real-world testing scenarios. Lightroom should also be faster in other areas such as import and preview generation, walking of images in Loupe view, rendering of adjustments in Develop, and batch merge operations of HDR and panoramic images. After extensive testing, I was able to replicate similar gains, but not in every circumstance. I have seen perfectly consistent, roughly 10-percent to 15-percent increases in export speeds (as well as in general “snappiness”) on my fully loaded 2015 15-inch Retina MacBook Pro regardless of settings, but higher increases can be found under the right conditions. An export of 22 Nikon D750 raw images from Lightroom to a folder of JPEGs on my Desktop took two minutes 16 seconds in Lightroom 7.1 while it only took one minute 58 seconds for a 14-percent gain. A similar export of both Hasselblad 100-megapixel raw files and Nikon 24-megapixel files took four minutes 47 seconds in Lightroom 7.1 and only four minutes 14 seconds in Lightroom 7.2 for a gain of over 12 percent. Several dozen similar tests yielded similar results, but all at JPEG image quality 90-100. As soon as I dropped the quality down to 85 to match Adobe’s tests, I saw the performance jump in Lightroom 7.2. An export of those same 22 images from the first test mentioned above took two minutes in Lightroom 7.2 — a full 30-percent less time than the two minutes 52 seconds it took with Lightroom 7.1. However, one might notice the export times for JPEG quality at 85 look about the same as the exports at 90-100 quality when exported with Lightroom 7.2 in each circumstance. It’s simply that the time did not go up when compressing the files further in 7.2 as opposed to in 7.1. So in this case, it seems some major gains were made in the efficiency of compression, but not necessarily as much in the overall export time. Still, if you are saving your files with even mild compression, Lightroom 7.2 certainly represents a major improvement in export times that will positively impact your post-production time. 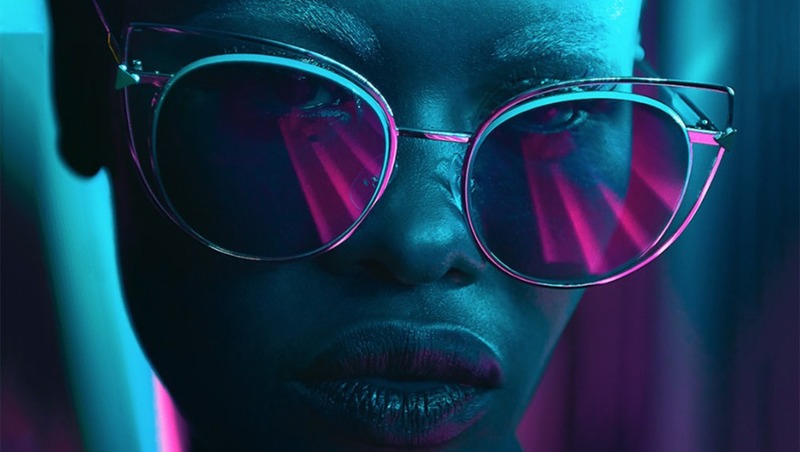 Adobe's new Lightroom 7.2 release is due sometime next month and will feature some major performance improvements thanks to various CPU and memory optimizations. Higher-performance systems will notice the most significant gains, but even mid-ranged machines will be faster at import/export and more. Adobe also mentioned that systems that will benefit the most from this update will be those with more than 12 GB of RAM or with processors that feature eight or more cores. Additionally, while both platforms will see a gain, Windows machines should see more of a benefit than Macs. According to Adobe, this is because Windows machines suffered slightly more than Mac computers did from a problem of slower performance while working on a catalog in a single session over longer periods of time, and this issue has been resolved. While I was not able to test on a Windows machine over a long period of time, I was able to test and compare Lightroom 7.1 and 7.2 on a monster 17-inch HP ZBook with a 3.1 GHz Xeon processor and 64 GB of RAM. While the computer didn’t break a sweat churning through 32 Nikon D850 files of 46 megapixels each, it didn’t seem to care too much about which version of Lightroom I used. Lightroom 7.1 took care of the job in one minute 25 seconds while Lightroom 7.2 was just a tad faster with a time of one minute 21 seconds, representing a four-percent improvement. However, this was on a brand new machine with no other applications or files installed, let alone any background processes or several dozen Chrome tabs to keep running. My tests with greater JPEG compression could not, however, trip up the HP laptop whatsoever. All the speeds remained almost identical to the tests done at higher-quality JPEG export settings. Needless to say, it seems Adobe at least rid Lightroom of some major inefficiencies when it came to compressing JPEGs. And the interface and general improvements across the board should also help convince people to download the free update when it becomes available later next month. Regardless of your own speed increases, Adobe also promises other enhancements that are in the works and that should also continue to mitigate slow performance issues, which have been a chief complaint of users for years. We're getting closer and closer to imports actually being finished by the time we return with that cup of coffee. 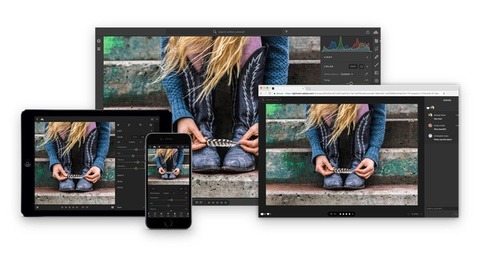 The Lightroom 7.2 update will come out in just a few short weeks, which should give Adobe some time to hopefully figure out why our tests were not always showing the same improvements as their systems were showing in every scenario. But either way, ten to 15 percent is still a great across-the-board improvement alongside the superb time savings during heavy-compression exports that I’d be happy to see on any release. Are these the areas in which you wanted to see performance improvements? 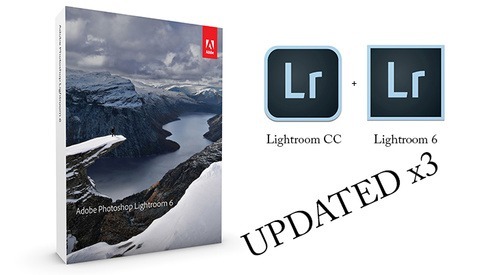 Where else would you like to see more improvements to Lightroom or the rest of the Adobe Creative Cloud ecosystem? So what is the point of exporting to DNG? If you're done processing your data, just make a tiff or a jpeg and be done with it. Yeah, I fail to see why you would export to DNG. Adam? Import/Export is fine. What needs improved is adjustment brushes, loading thumbnails, and simply going to the next image (with 1:1 previews made). Those are my 3 worst areas, they all lag horribly. This is generally smoother and improved, also (applying adjustments and rendering in general is a lot nicer). Of course, until it's completely instant in real-time on a mid-range computer, it could always be even better. But I like what I'm seeing so far, for what that's worth. Yeah I tried that with no change. It happens with only one adjustment brush. Just hitting "O" to view the overall has a lag. Than sometimes when applying I swipe an area and it lags behind before it applies the brush stroke. So annoying! I've watched videos of people and they will hit the forward slash button to view a before and after. It happens instantaneously, but for me, it takes a noticeable few seconds to think and than show the before. I don't get it. Yeah that's what I was thinking. I just can't figure out whats bogging down LR. Ive definitely noticed a slowdown over the course of a single session on my Windows box, if that works out I'll be happy. So is ThreadRipper a legitimate option now for LR? If 8+ cores are going to be fully supported then I may seriously look at TR or TR2 for a great bang-4-buck workflow upgrade. Don’t make my mistake. If you plan to upgrade for LR only - don’t do it, it won’t help. Fastest NVME SSDs, Intel 8 cores, lots of RAM - and it’s just getting slower compared to 5 years old configuration. I'm pretty knowledgeable on tech...Already run a NVMe for LR with a GTX 1080 and I won't be supporting any Intel at the moment. I upgrade all the time because I like being on the cutting edge and my kids get my hand-me-downs. I hope so but I'll believe it when I see it myself with thousands of images. We've been hearing about speed improvements for years and it never seems to pan out. For me, exporting was never the problem, it was culling and moving between images quickly. Exactly. Comments under LR posts remind (psychology) support groups. Everyone tells about his pain, feels better and then nothing happens outside the group. My Nikon D810 doesn’t tether. Apple, Adobe and Nikon just blame each other. In Capture One it just works. With live view. Give it a try Brian. I never touched lightroom in my life because I don't get their obsession with catalogues. I like sessions. I hate the UI (people have split opions about that) and I don't like the RAW engine for portraits. Even with different camera profiles. Once when we shot with a Leica and Capture One did not support it because any other medium format camera is a threat to them. ;) So we used Lightroom but I did not like the tether experience. 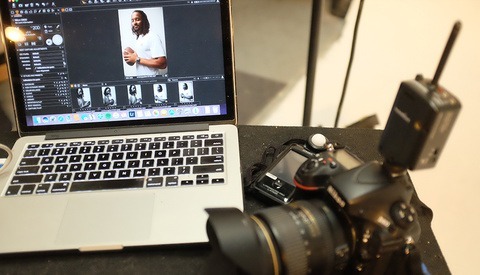 But for portraits I switched to Capture One completely for RAW development. Nicer colors "out of the box". Only serious masking is still a little bit dreadful but it comes closer to Photoshop with any new version. I finish the images in Photoshop with a smartobject so when I have to do changes in COP I can sync that automatically in Photoshop. You should try it out. The UI is also a little bit cumbersome but it is highly adaptable to your needs. You know it from tethering maybe. Come on Bob. 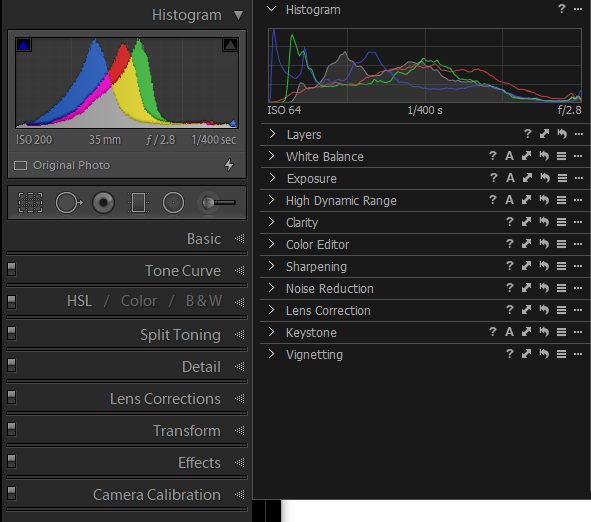 Lightroom‘s UI is not better. COP is faster and its results look better out of the box and you can use sessions AND a catalogue. I did not say it is perfect and I would have a ton of suggestions to make it better but in my point of view the advantages outweigh the disadvantages. Depends on the image. I've had images that look bad in CO and great in LR, and vice-versa. Neither app is better than the other for color, but one may work better for one particular workflow better for whatever it may be that someone is doing. Of course it depends. For portrait work I use COP. For landscapes I use Photoshop (but it obviously has the same engine as Lightroom). So it depends for me as well. But for Fujifilm Images COP RAW engine is far better than LR/PS. If you don’t like CO interface, you just change it, it is even possible to mimic Lightroom. “The background pattern and the color of the viewer can be adjusted to different shades of gray, white and black. The Capture One default is a dark neutral background. The size of margins and the Local Adjustment Mask Color can also be adjusted here.” - end of the quote. As for the one long scrollable panel - nope. Only “solo mode” of LR is possible. But you can combine all modules (like Library and Develop) into one panel if you want. Oh, yes, many shades of grey... For each - their own. "The tools are already combined in LR" - it is great, that your workflow perfectly matches with Adobe's idea about order in which images supposed to be processed and you use all tools in this pane for every image. You can’t use more tools in LR than LR proposes you, sorry... Most probably, you use less. You’ll never adjust verticals in portrait, for example. You apply camera profile once for location (if you made a profile), I’ll never use curves as I just don’t feel any need with blacks/whites/contrast slider. This is great news. Even a tiny improvement adds up when you spend a lot of time at the computer.